With the affordable smartphones selling rapidly in India, Karbonn has now launched the Karbonn Titanium Moghul and the Karbonn Titanium S205 2GB. Karbonn has announced the launch of the Karbonn Titanium Moghul and the Karbonn Titanium S205 2GB, which are the company’s latest affordable smartphone in the Titanium series. The devices have a 5 inch IPS display. 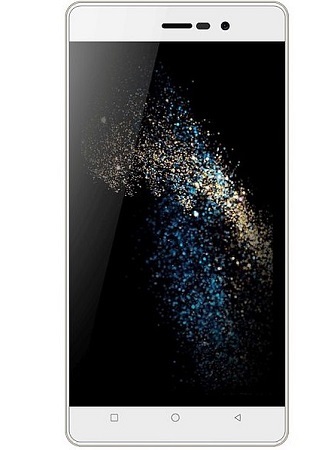 The smartphones are powered by a 1.2 GHz quad core processor. The Titanium Moghul has 1 GB of RAM and 8 GB of storage, whereas the Titanium S205 2GB has 2 GB of RAM and 16 GB of storage. The Karbonn Titanium Moghul and the Karbonn Titanium S205 2GB have an 8 MP rear facing auto focus camera with LED flash. There is also a front facing 3.2 MP camera. Both have dual SIM support with 3G connectivity. The Karbonn Titanium Moghul is priced at Rs. 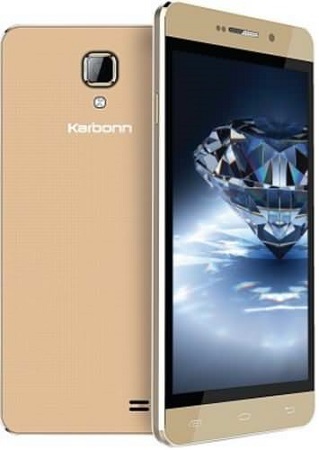 5790 and the Karbonn Titanium S205 2GB is priced at Rs. 6790.